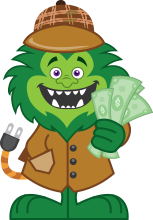 At Energy Monster, rebates are INSTANT, and we handle all of the paperwork! If you’re a homeowner in Worcester County, sign up today to get started! Sign up for Mass Save Today! Is a Ductless Mini-Split System Expensive? One of the benefits of the system is affordable installation. 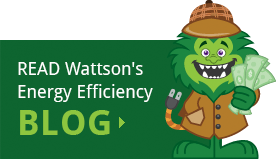 Offset the installation price with a 0% Mass Save Heat loan. Units are easy to install and can be up and running in just one day. How do I access Mass Save rebates? To learn what is available to you, the first step is to schedule your free home energy assessment. Upon completion of the assessment, your Energy Monster Advisor will review the rebates and incentives you may qualify for. Review and screen for rebates and incentives available you may qualify for, including your eligibility for an ENERGY STAR refrigerator rebate. Mass Save offers weatherization rebates of 75%, up to $2000 towards the cost of the installation. Please note: All key decision makers should be present during your assessment.